Anyways, I absolutely love this time of the year - something about walking outside cuddled in oversized sweaters, while sipping on warm drinks just makes me so happy! 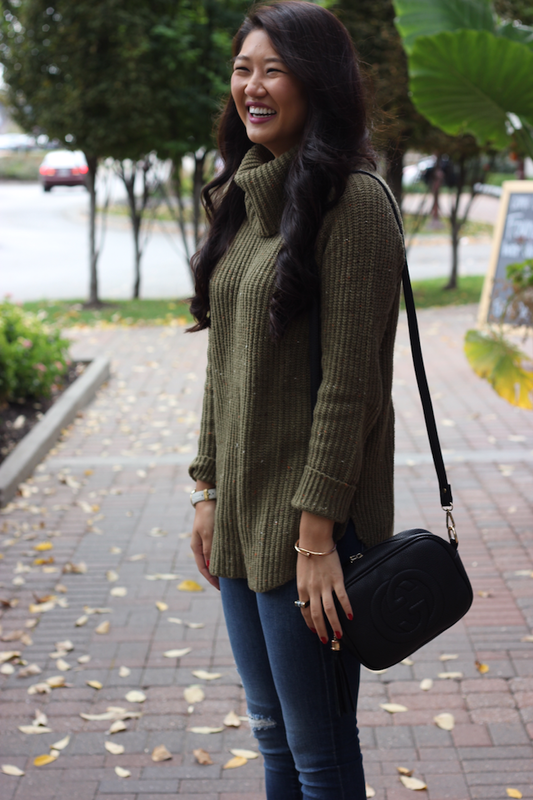 I love the color of this sweater - the perfect shade of olive green and it kept me super cozy all day long! 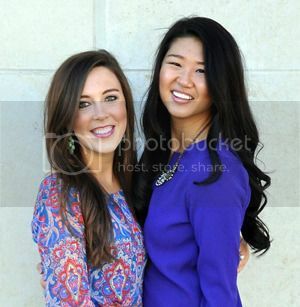 You're so gorgeous! 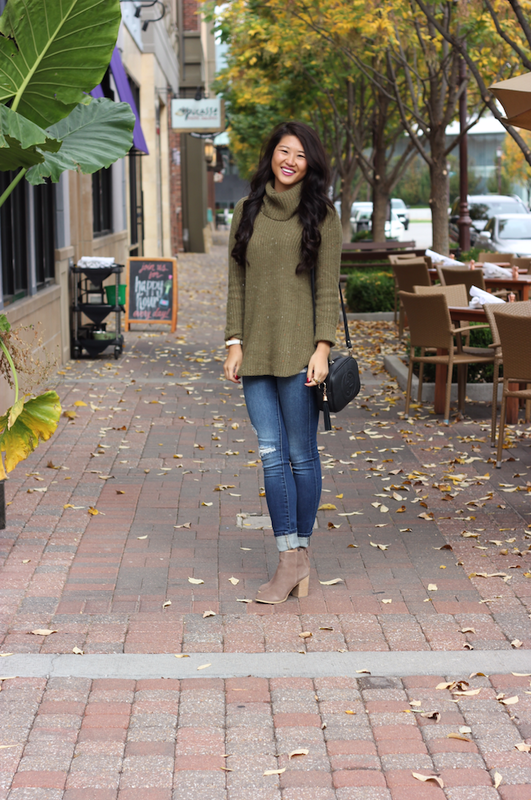 Love this olive green sweater-fall perfection!